WiFi camera compatible with N8 CONCH alarm systems and Optips Pro application720 HD Live streaming; The all-in-one mobile apps allow users to remotely control the system anytime, anywhere; Be alerted with a real-time push notification when motion is detected; HD camera captures every detail in a 120⁰ field of view with crystal clear 1 Megapixel video; 360° rotatable bracket, magnetic stand, easy to install; High-quality infrared night vision technology enables you to see in total darkness; Hi-Fi two-way talk with your family anytime, anywhere; Users are able to share the access with your friends, and family; Support up to 32BG Class 10 TF card (not included ) Indoor use The kit consists: IP WiFi camera- 1 pcs. Power adapter - 1 pcs. USB cable - 1 pcs. 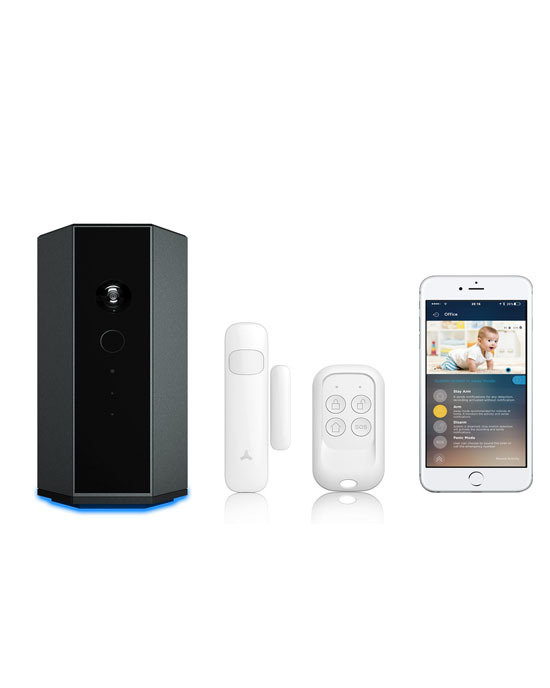 ..
﻿It integrates alarm system, camera, PIR sensor, temperature & humidity sensor and SOS emergency strike packed in only one device. 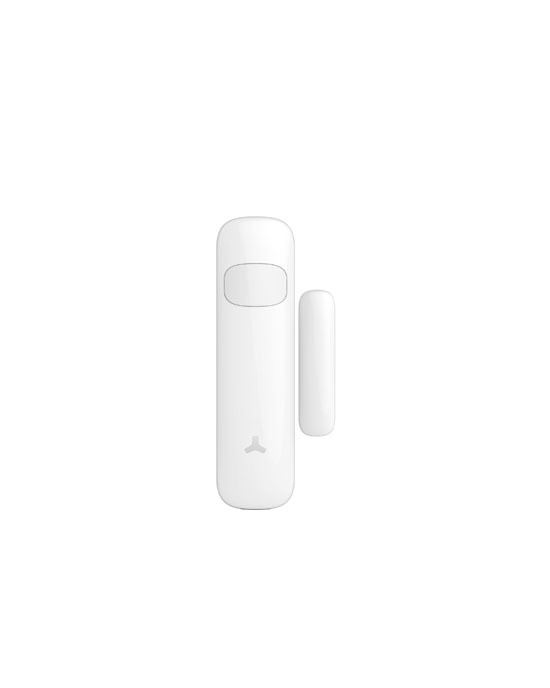 N8 wireless WiFi/GSM alarm system - 1 pcs.